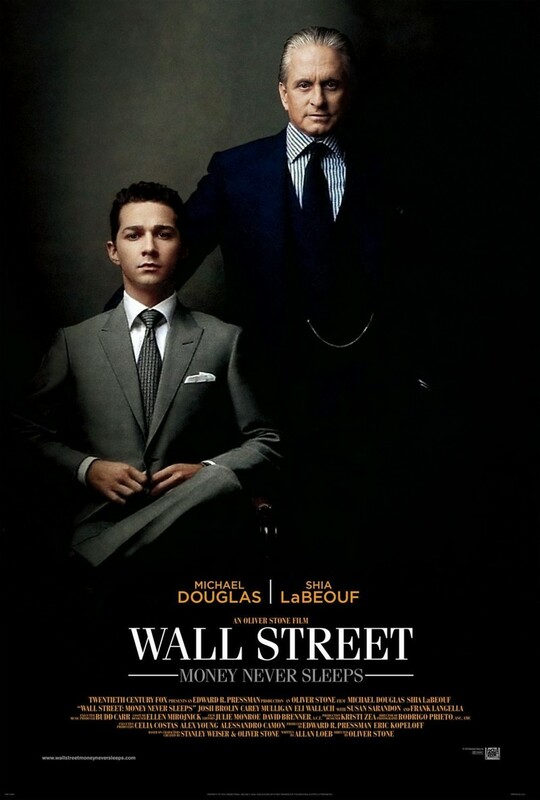 Wall Street: Money Never Sleeps DVD and Blu-ray release date was set for December 21, 2010. Disgraced Wall Street trader Gordon Gekko, out of prison and ostensibly reformed, is marketing a book about Wall Street's evils and the economic crash that is about to happen. Jacob Moore, fiance of Gekko's daughter Winnie and a high-level Wall Street trader, seeks out Gekko's help when his boss commits suicide after a hostile takeover by a rival firm. Moore gets his revenge by following Gekko's advice, but the wily Gekko has his eyes on rebuilding his fortune by getting his hands on a $100 million trust fund he left for his daughter before being imprisoned.